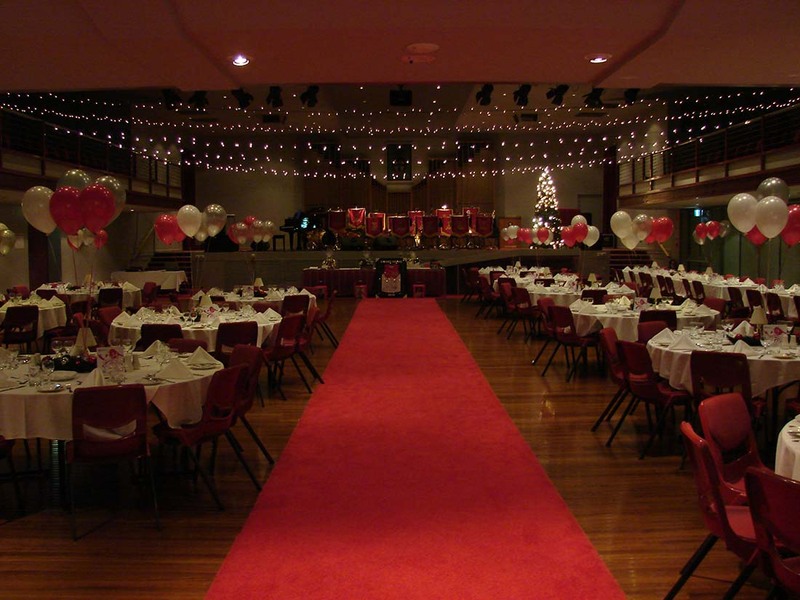 Charles Sturt University offers you a diverse selection of venues for your next special occasion. We have a dedicated team of professionals providing innovative catering and outstanding service. Recently refurbished with state of the art audio-visual capabilities including lecterns, integrated data projection and wireless capable web access. Dance floor, conference phones, staging and trade display set ups are available on request.